There are a lot of costs and considerations that come with owning a swimming pool. In addition to the regular maintenance, you’ll want to make sure it’s comfortable even when it’s a little chilly. Unfortunately, heating your pool can get expensive, and isn’t a great use of energy. 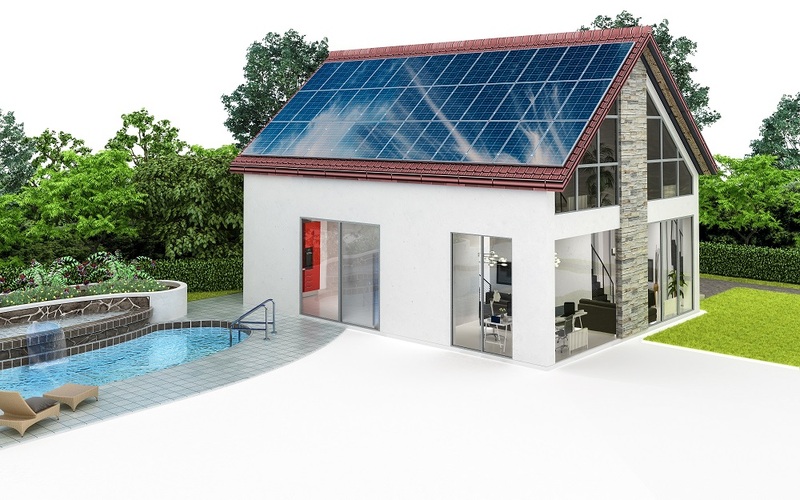 That’s why pool and spa builders in Vero Beach, FL, are installing more solar heaters than ever before! Here are a few reasons why. Using the pool is so much fun, it’s a shame when you can’t use it during some of the fall and winter months. However, there’s so much sun in Florida, you can keep your pool heated all year around without any extra cost. Why skip out on prime swimming time just because it’s not a hot summer day? You have a pool for a reason. You should be able to use it as much as possible. Pool heaters can use a tremendous amount of energy. Heating up your pool and leaving it on for the duration of a pool party can put a huge dent in your pocketbook. Solar pool heaters are not terribly expensive, and can pay for themselves within just a few years. In fact, you’ll be amazed at how much use you’ll get out of your pool once you have a solar heater installed. Not only do you save more money, but you actually get more pool time! As the cleanest form of energy available, solar energy uses up no natural resources and leaves no carbon footprint. In fact, there are no emissions at all. Compare that with the harmful pollutants given off by coal and oil. You can save even more energy by covering your pool with a solar blanket overnight to keep the warmth in. It’s nice to know you can heat up your pool without heating up the entire planet at the same time. Solar pool heaters are so easy to maintain, there’s practically nothing you ever have to do. The average pool heater should last between 10 and 15 years. When you figure it should pay for itself in savings from between 2 and 7 years, that’s several years where you’re saving above and beyond the cost of the solar heater. Solar pool heaters are the quietest heaters available. Think how much easier it’ll be to float in the pool without having to listen to a power generator cranking away. You don’t need a humming noise to tell you it’s working. The warm water is enough. There are several pool and spa contractors in Vero Beach, FL, who can install the solar pool heater you need to help you swim more and pay less.